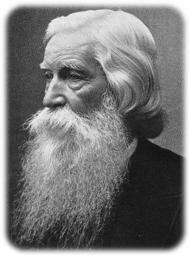 John G. Paton- the man could grow a beard. Why Read Biographies of Christians? These sticker images were in the bulletin last week as a reminder of what this series was about. It’s easy to forget what we talk about on Sundays and take that into the rest of your life. 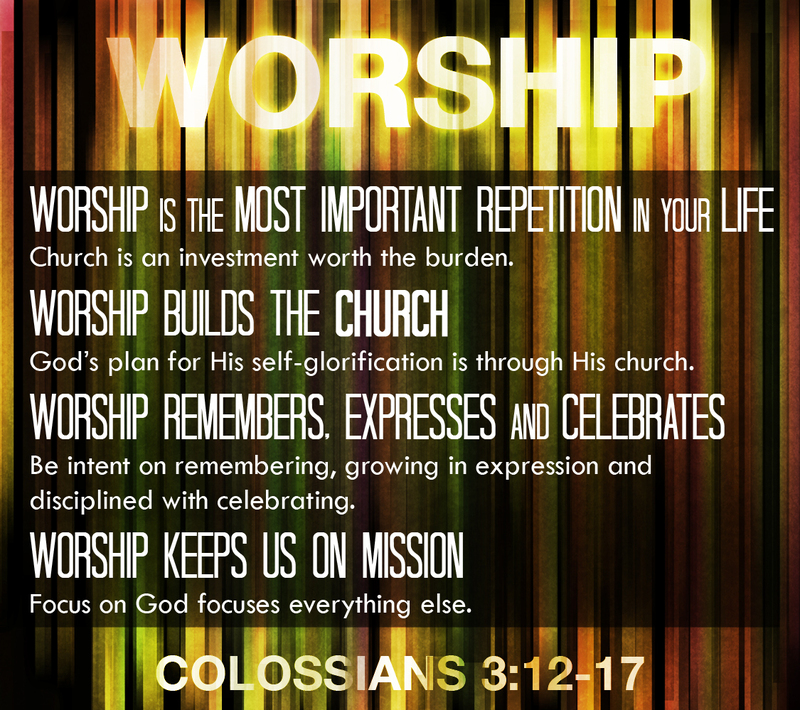 We hope you can refer to this to be reminded to WORSHIP.